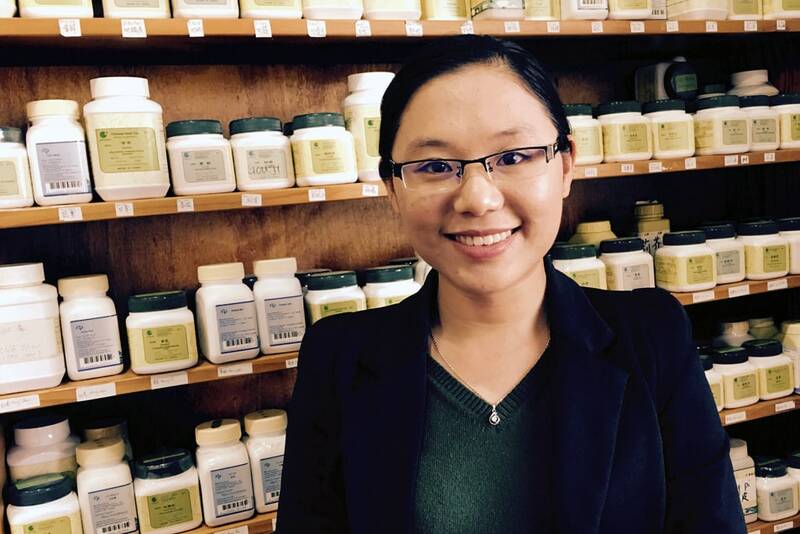 Dr. Ruby Hou is a registered Chinese Medicine practitioner with the Chinese Medicine Board of Australia. She received her bachelor and master’s degrees from Guangzhou University of Traditional Chinese Medicine, which is one of the oldest and highly regarded university for Traditional Chinese Medicine in China. She holds a Diploma of Remedial massage as well. Ruby is also an academic inheritor of a historical Chinese medicine sect called “Mutual Promotion between Acupuncture and Medication in Linnan District of China”, regarding that the combinational use of both acupuncture and Chinese medicine could enhance clinical efficiency so that better maintain our optimal health. Dr. Ruby has been around Chinese medicine for more than twelve years, developing a keen interest in how Chinese medicine effectively treat illness and maintain both vitality and well-being by restoring balance and harmony within the body and mind. Her vast working experience in China allowed her to deepen her understanding in this holistic approach to health. With the comprehensive understanding of Chinese medicine, she is successful in helping clients to harmonize their body and mind and to gain optimum health. Dr. Ruby Hou is now available at Ringwood clinic.